Home/Branding & Identity, Design, Projects & Opinions/Printed Brochures Effectiveness: Still Hot or Not? In the abundance of digital marketing and advertising tools over social media channels, one might consider printed brochures old-fashioned and obsolete. However, did you know that recent studies indicate most internet users find print a lot more trustworthy than digital marketing in any purchasing process? In order to be efficient, marketing must be simple, memorable and personal. As there have been ongoing digital advancements for quite a while now, it’s not hard at all for your online marketing campaigns to remain unnoticed in all that noise. 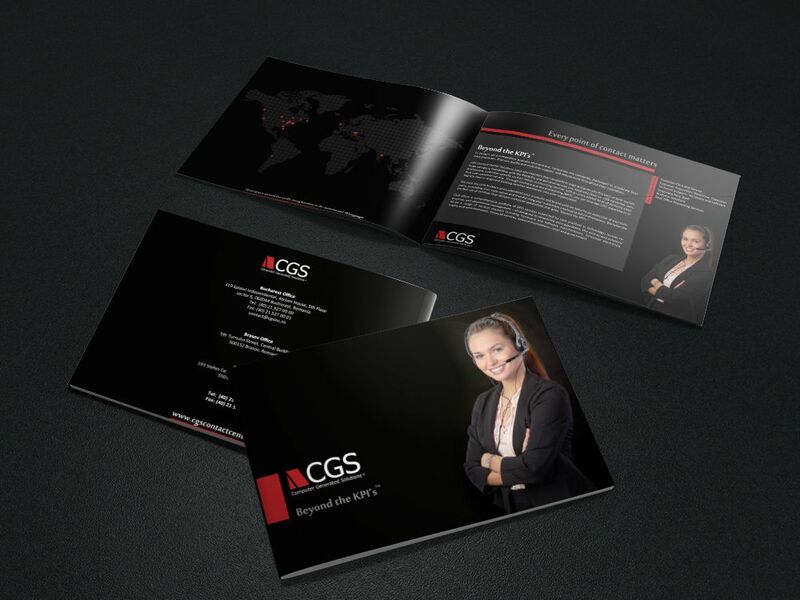 When it comes to networking, a brochure is one of the most effective marketing tools. Why?! Simply because it can be handed over after interacting with your prospects and customers. Giving them the possibility to hold a tangible part of your brand conveys the human touch, deepens the personal connection and ensures your credibility. 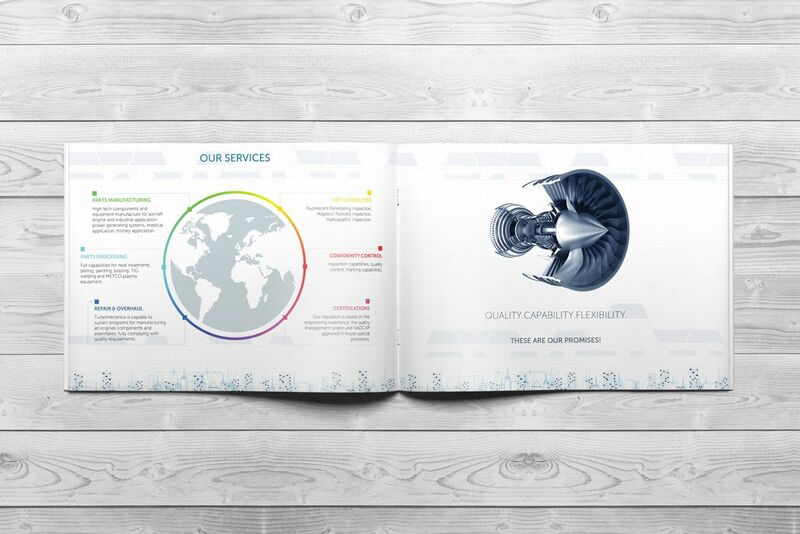 Moreover, the authenticity of a printed brochure is often hardly achievable through digital. This is why, a lot of times, a well-made brochure can act as a silent, but convincing, salesperson, continuously marketing your brand value proposition long after the pitch process has ended. As we’ve already mentioned, there’s a continuous change in digital and a lot of instability. We’ve reached the point when everybody is looking for transparency, honesty, and simplicity. Therefore, a clean and authentic layout with short, but compelling copy, is always the safe way to go. You know that old saying “less is more”. It is very much applicable in this case. Print and digital should go hand in hand in order to ensure an effective marketing strategy. This would increase brand awareness, your target audience engagement and last, but not least, sales. A lot of times, the brochures we’ve created included social media links or even QR codes. This way, a simple, printed brochure can link to all sorts of digital content such as the brand website, surveys, free downloads etc. Bridging the gap between print and digital will eventually lead to the quintessential marketing experience. Every successful brand knows that consistency is key. 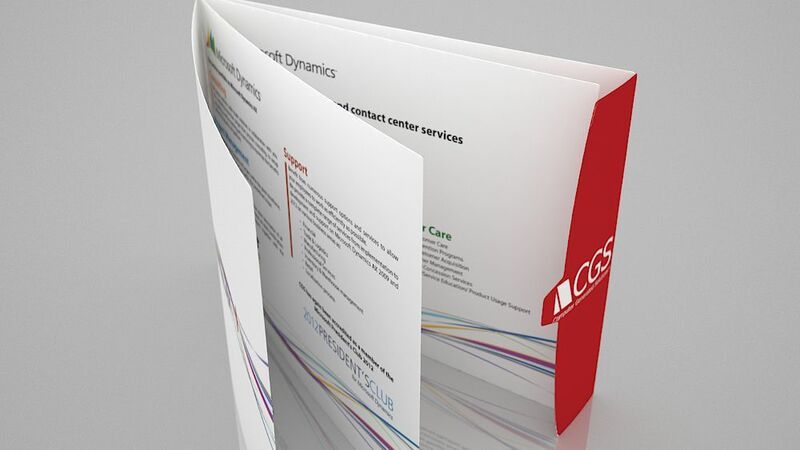 That’s why it’s mandatory for any printed brochure to follow the brand’s color scheme throughout the entire content. This makes it recognizable and memorable. Moreover, it can be easily connected to any other marketing campaign. We always make sure the brochures we create feel as good as they look. Why?! Because for the human brain, the memory of touch or the haptic memory has the strongest impact. So you can nurture both brand loyalty and brand awareness through a high-quality texture of your printed brochure. If it looks good and it’s nice to touch, it has a high potential of acting as a powerful sales tool just by sitting on a coffee table in a waiting room, for example. A common call to action is almost never good enough. Compelling copy is a must and storytelling is an essential aspect of any print marketing process. The point isn’t flooding your target audience with information, but rather telling the story that makes your brand special and unique. 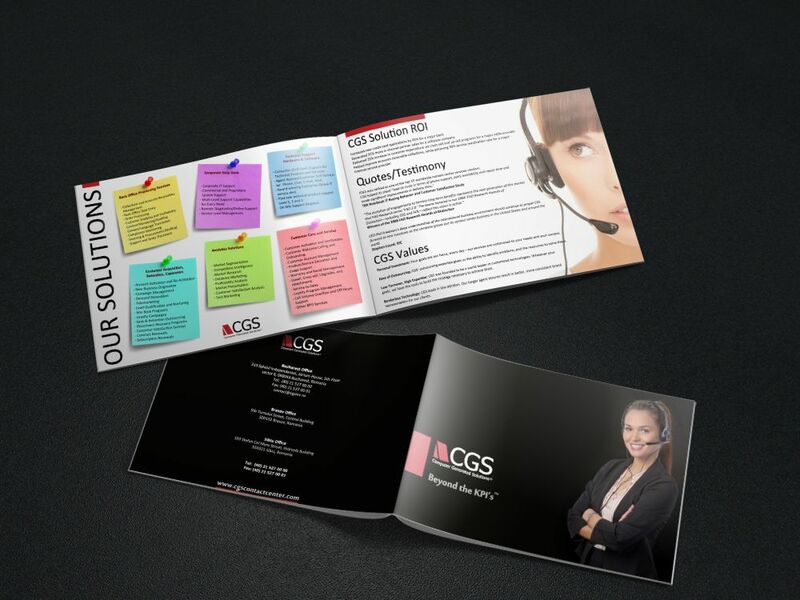 The media purpose is what determines the style and tone of voice of the brochure. If the goal is to showcase a new product or range, then good, high-quality imagery can be incredibly efficient. However, if we’re talking about a corporate brochure, then well thought out storytelling is mandatory. 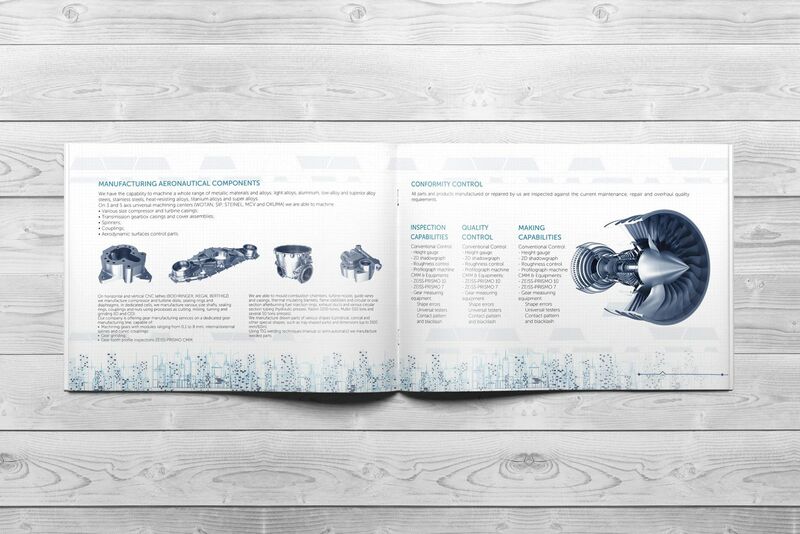 So why should you include printed brochures in your marketing strategy?! 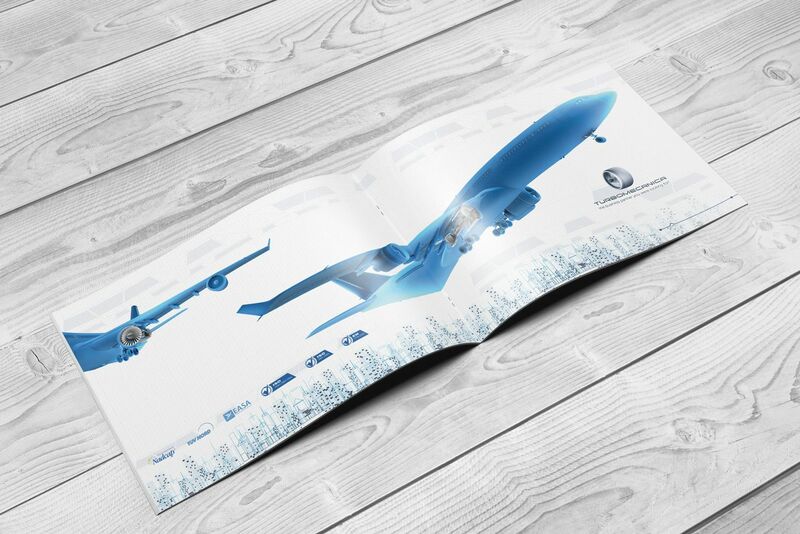 We’ve already established by this point that even though brochures seem to lose ground to digital marketing tools, they are still highly effective when it comes to making your business stand out in the crowd. No matter the fast-paced digital advancements, people still like printed brochures. They display a great amount of information and imagery. Moreover, they are trustworthy and more reliable than any piece of information on the web. Brochures are easier to refer to over and over again, rather than web trailing for flashy advertisements. 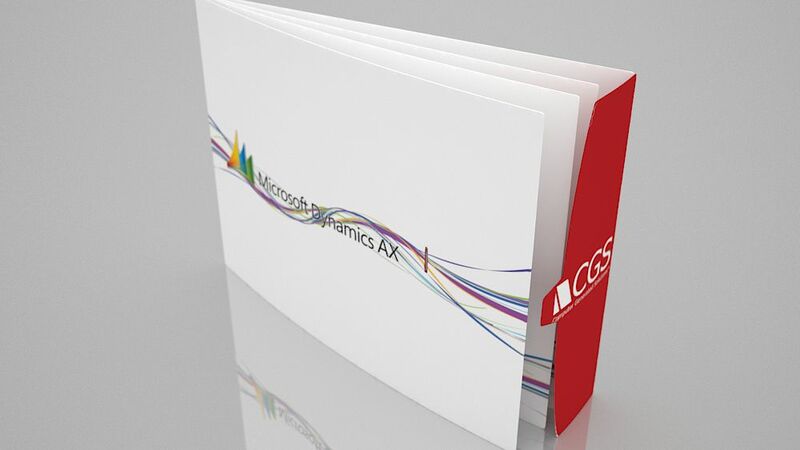 Brochures are a lot more cost efficient to produce than digital marketing campaigns. Moreover, they can cost close to nothing to share and distribute as you can hand them over yourself. This way, you also leverage the personal touch people really appreciate in businesses. 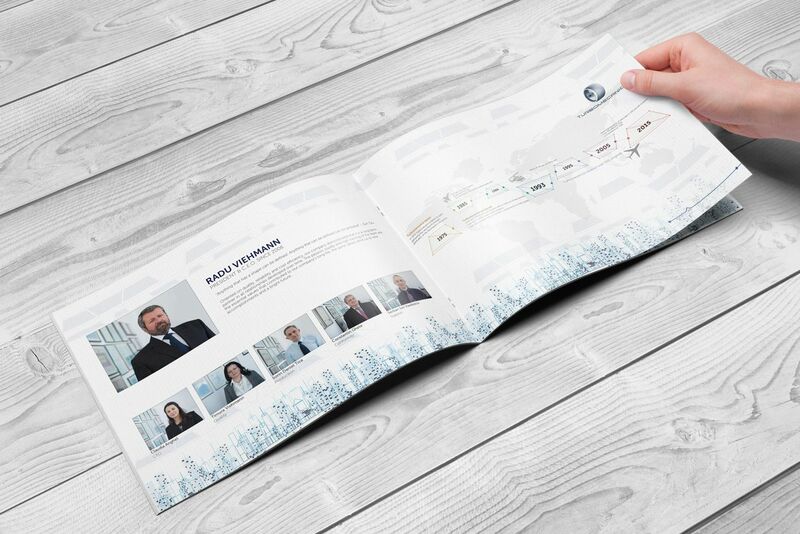 As we very well know how extremely important it is for the design of your brochure to be impeccable and absolutely flawless, we’d be more than happy to support with the entire process from the actual concept up until execution and production. 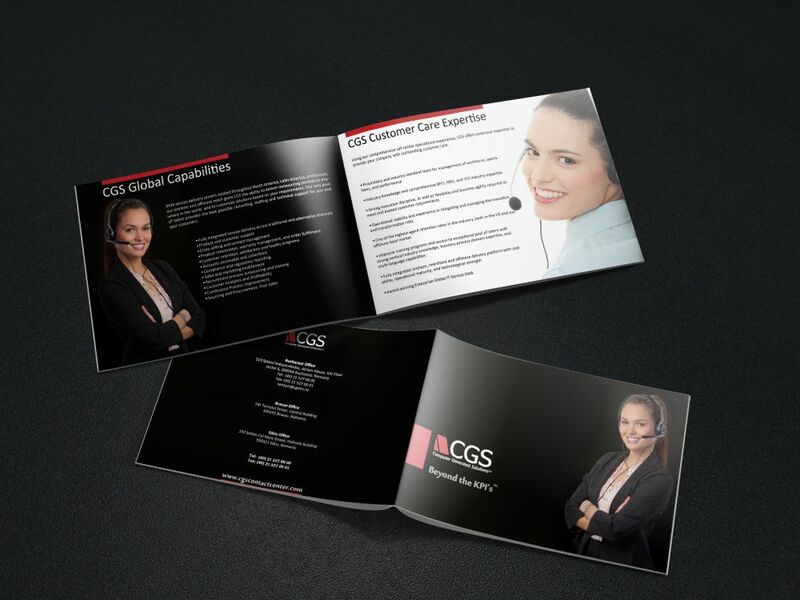 Contact us and let’s create an awesome, printed brochure to tell your brand’s story!